Great Fall projects! Pinned to my fall Decor Board! Thanks for linking up to Merry Monday! Have a great week! 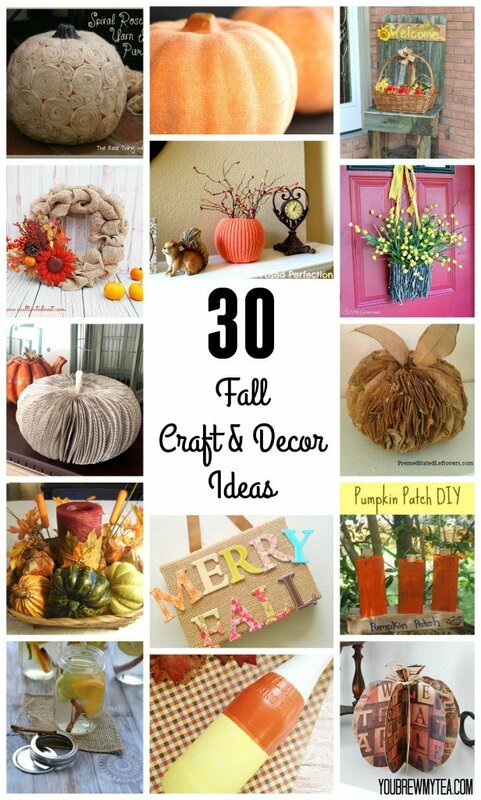 This is a great collection of fall projects! I love the 3D pumpkin! Aren’t they all just so cute?!?!!! all of these crafts are super cute! Thanks for sharing! Nice roundup! Thanks for linking up to Merry Monday! Pinned! Have a great week!